Complacency comes when things are going well, or at least relatively smoothly, in your life. That sounds like a fairly good thing. 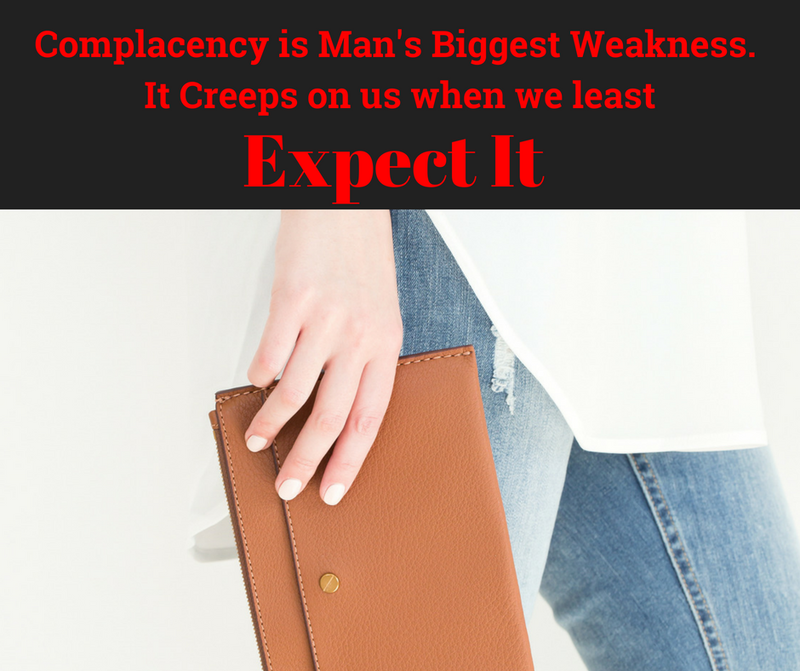 However, the word “complacent” actually has a rather negative connotation, and there’s a good reason for that. This word implies satisfaction with one’s self, but this self-satisfied comfort comes with a bit of smugness and being unaware that there could be danger lurking around the corner. 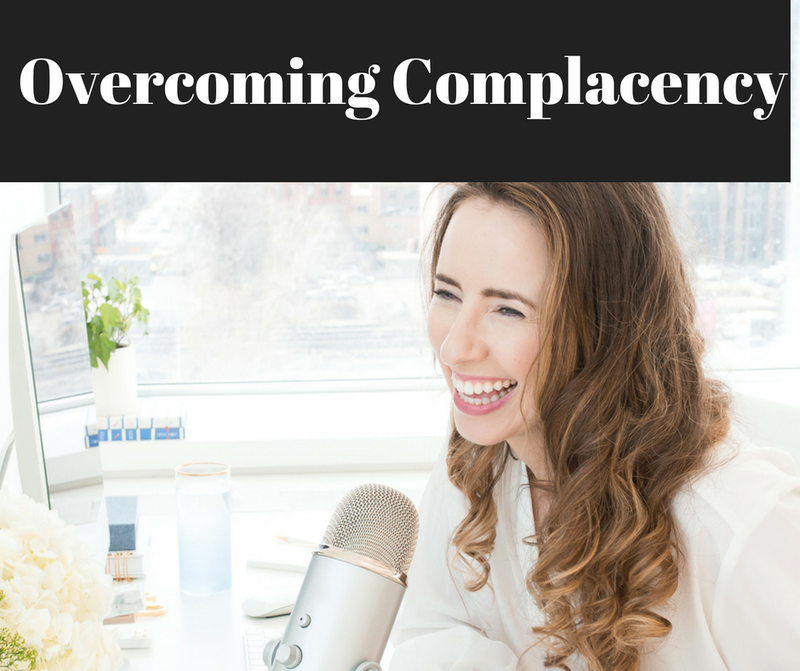 Becoming complacent is a significant contributor to feeling stuck in a rut. It holds you back by keeping you in place and limiting your potential. Complacency is the enemy of self-growth. Read on to discover its hidden dangers and how to overcome them. First, let’s look at some of the signs you may be approaching life in a complacent manner. If you don’t see life as a learning experience and aren’t making efforts to learn something new for yourself or your career, you’ve likely fallen into an over-confident rut. When you aren’t learning, you aren’t growing. You could be putting yourself in a position to be passed over for a promotion by someone who has shown the initiative necessary to thrive. It’s also likely that your personal relationships could suffer because you’ve become lax in paying attention to signs of discontent. Another symptom of complacency is never feeling nervous or scared in your life. This is an indicator you’re avoiding risk, which is a key element of success. Significant life achievements require stepping out of your comfort zone. Fear of change is often seen in complacent individuals. This fear, as with most of forms, limits you and holds you back from greatness. Life has to change somewhat in order to get better, and things can always be better. When you become comfortable in your situation and feel no need to take steps to improve yourself or move on toward better things, it’s easy for inertia to set in. This state of remaining unchanged becomes harder to overcome the longer it remains. Thus, taking initiative if life should throw you a curveball will require extensive effort once you’ve become entrenched in your static position. When you’re coasting along comfortably in life, it’s also easy for your judgment to become impaired. You may begin to become overconfident in your abilities to handle everything that’s on your plate and to underestimate any challenges that lie ahead. This is definitely a dangerous place to be, as it leaves you ill-prepared to effectively manage a challenge. When you’re constantly working to improve yourself and to learn, you are far more able to proactively generate solutions to surprises you may encounter.